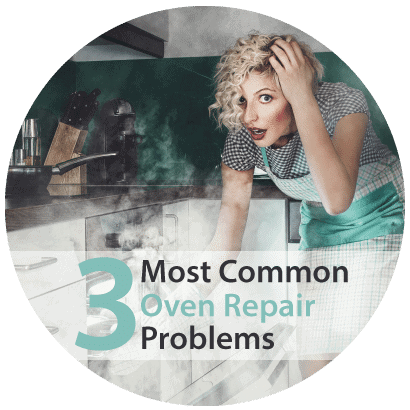 A broken washer or faulty oven can really mess up your whole day. We get it, and we see it all the time. Our goal is to turn your bad day around with fast, affordable appliance repair Ladson SC service! We’re committed to bringing you the best appliance repair in Ladson. 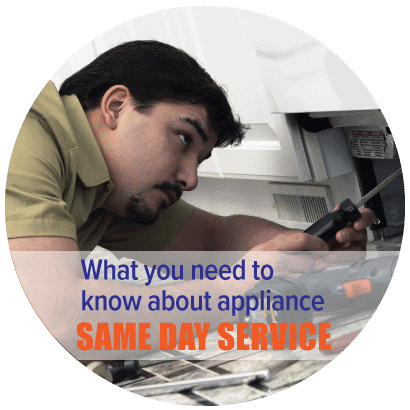 Our appliance repair Ladson technicians are available for SAME DAY or NEXT DAY service! Need us after hours? No problem. We provide appliance repair in Ladson on an as needed, emergency basis. Just contact our emergency appliance repair line. We service all major home appliances for the kitchen and laundry room. Washer not washing? We can fix it! Oven not heating? We fix that too! With over 30 years of appliance repair experience in your area, we’ve seen it all. We are also proud to service a long list of major and high-end appliance brands. Why Choose Aviv for Appliance Repair Ladson SC? It is our mission to provide the highest quality customer service available. We believe that great customer service should exceed your expectations. That’s why we provide a full 90 day labor warranty with every appliance repair and a full 5 year warranty on parts that we supply and install. For more information about Aviv Service Today’s warranty, click here. When you need appliance repair Ladson, SC service, call the fastest, most experienced appliance repair company in South Carolina. We work on most makes and models. 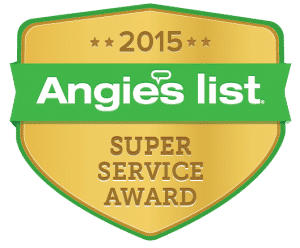 We’ve provided South Carolina’s top appliance repair service for over 30 years, and are proud to be top rated by sites like Angie’s List, and Home Advisor. We provide appliance repair for most major brands including Whirlpool, Samsung, Maytag, Kenmore, LG Electronics, GE, and more. We also specialize in high-end appliance brands such as Dacor, Thermador, Bosch, Fisher and Paykel, Viking, Asko, U-Line, and Sub-Zero. 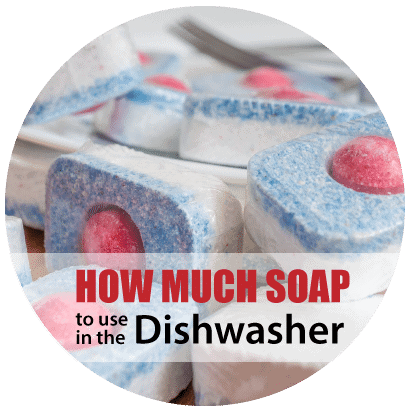 So whether you need Maytag dishwasher repair Ladson service or Sub-Zero refrigerator repair Ladson service, we can help! Take a look at our full list of brands serviced. At Aviv Service Today, we provide top-quality appliance repair Ladson service. We repair all large residential appliances, including washers, dryers, refrigerators, dishwashers, ovens, ranges, and more. There’s virtually no configuration we don’t work on. Have a French door refrigerator that’s on the fritz? We can fix it! Wall oven not preheating properly? We fix that too! Our Ladson appliance repair technicians are expertly trained and have years of experience. We are able to repair everything from simple to complex problems. Whether your Whirlpool washer won’t drain or you Kenmore dishwasher is leaking water, call Aviv Service Today in Ladson. We’re here to serve you! We want to make your life simple. Our goal is to complete the repair in as little as one trip. Our service technician will arrive with a fully stocked service vehicle and the tools necessary to get the job done right the first time. If we don’t have the part in stock, we can usually get it within 24-48 hours. With Aviv Service Today, you’ll get prompt, expert service every time. Call us today to request our Appliance Repair Ladson technician. At Aviv Service Today, we know that time is of the essence when your refrigerator isn’t working. That’s why we offer same and next-day refrigerator repair in Ladson. Our service vehicles are fully stocked with all the most common refrigerator repair parts so you don’t have to wait around for parts to come in. 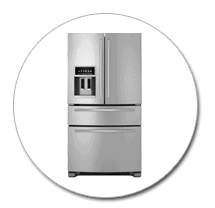 We repair all refrigerator configurations from all major brands. So whether your Whirlpool refrigerator isn’t cooling, or your Sub-Zero refrigerator won’t defrost, we can help. Clean refrigerator condenser coils to maximize efficiency. When you need range repair Ladson service, call us! We repair all range models, including slide-in ranges and stand-alone ranges. We also offer fast oven repair in Ladson, so you can get back to cooking in a flash. 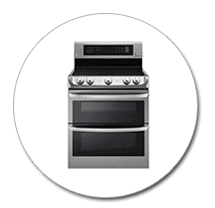 Our Ladson oven and range repair technicians service all major brands, including Whirlpool, Wolf, Kenmore, GE, Hotpoint, and more. If your cooktop won’t ignite, or your stove burners spark, we can help. Don’t let a broken washer or dryer ruin your day. Call Aviv for fast washer repair Ladson service and reliable dryer repair. 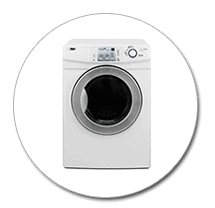 We service all major washer and dryer brands, including Whirlpool, Kenmore, Maytag, Bosch, GE, Sear, Samsung, and more. We repair HE washer, front-load washers, gas, dryers, and more. Washer maintenance includes a good washer cleaning. At Aviv Service Today, we want to see your appliance get fixed fast and affordably no matter what, even if that means you perform the repair yourself. That’s why we offer special-order part sales to our customers in addition to our in-home appliance repair Ladson service. Click here to request the appliance part you need, and we’ll contact you with pricing and availability. And for more information about appliance repair and maintenance, product reviews, appliance tips, and even details about upcoming local events, be sure to check out our blog! You may be able to prevent certain repair issues before they occur, so don’t miss out on this valuable information.